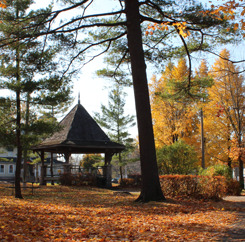 A visit to Georgina on the southern shores of beautiful Lake Simcoe provides year-round fun for the whole family. Whether you come for a day trip, weekend getaway or family vacation, you are sure to have a great time! As a very active community, we offer a wealth of recreational opportunities from exceptional facilities to lush parks and trails. 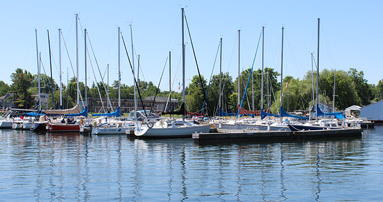 Fishing, boating and swimming are also popular pastimes with many enjoying the 52 km of Lake Simcoe shoreline and clear waters! Georgina also boasts a rich history that you can learn more about at the Georgina Pioneer Village and Archives. 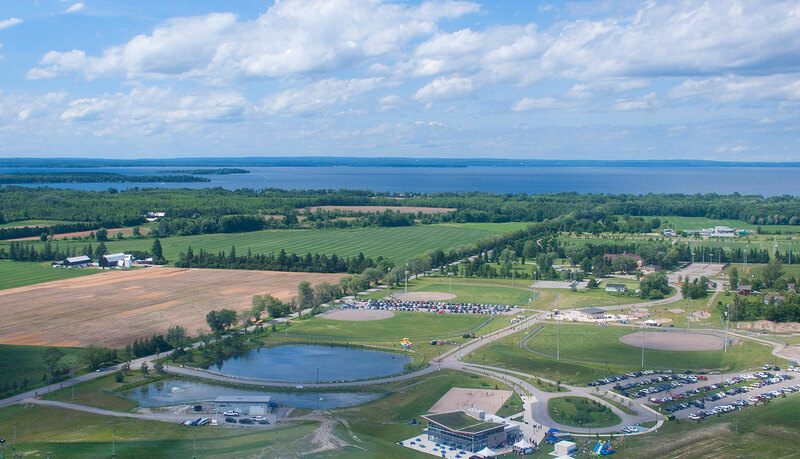 Come and experience our lively festivals and events, vibrant downtowns, beautiful public spaces, and of course, Lake Simcoe! What are you waiting for? You can start planning your trip by checking out where to stay, play and dine or our by viewing the Discover Georgina Tourism Guide below. We hope you enjoy your stay and that you return to Georgina soon!